There is a secret the government doesn’t want you to know, it has disturbing ramifications for everyone in the world. For those of faith, it would damn your soul to hell for eternity. For those that do not believe in the biblical word, it would still open them up to fraud, theft, and the government obtaining the ability to track every purchase they conduct and every move they make. 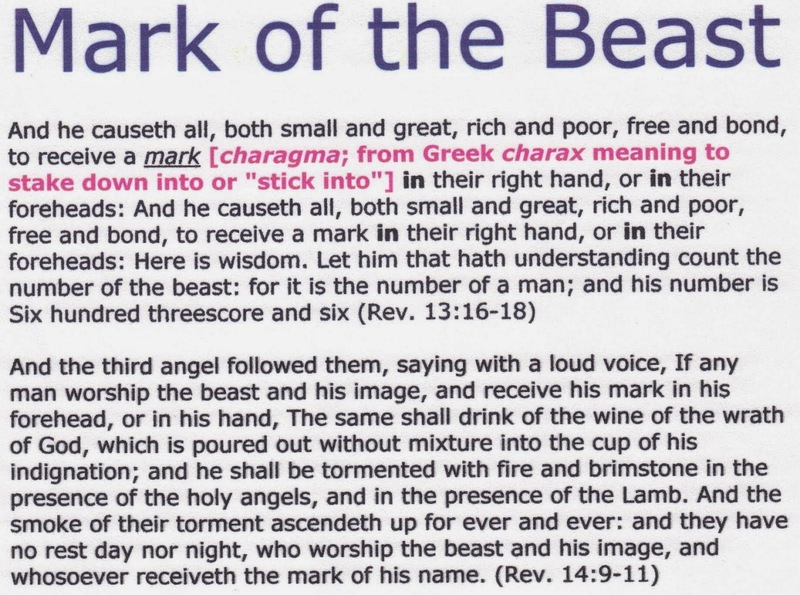 The Mark of the Beast is what many call it, but even those that are not overly religious see the pitfalls that come along with a new technology being used in coffeeshops, parking lots in NY, schools and stores and many other places already. Biometric identification, where your palm print or fingerprint, or a chip inserted into your body, will purchase anything you need without cash, leading to a cashless society. As is explained by security experts in the video below, this type of technology is ripe for identity theft because unless one wears gloves everywhere they go, it is an easy process to steal the prints, then use them. Consider the movements to create a one world religion, a one world government…….. Is this one world currency, a cashless society, just another part of New World Order? In the beginning of the video below, the technology and all the places it is already being used is shown, then the biblical implications are discussed, and finally the proof of this being just another step in the direction of the New World Order. 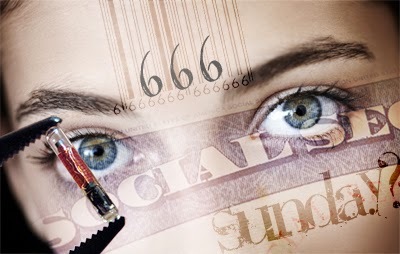 Whether you believe this is indeed the signs of the Mark of the Beast being implemented, or just think this is a very, very bad idea, the video below is a must-see. Perhaps the most chilling aspect of the video below, isn’t the technology, but the people shown who have accepted this as the new norm and how excited they are about it, how easy it makes life for them….. showing clearly that the deception is working, bringing the NWO one step closer to completion and perhaps, according to many, damning them hell.